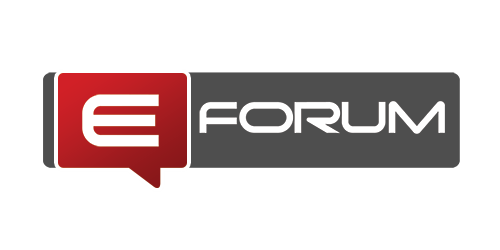 Get the lastest updates from eForum! Read about our forum guidelines here. Zero tolerance on spam! Internet marketing discussion. Live case studies and experiments happen here. General category for search engine optimization related topics. Discuss how to use social networks, such as Facebook and Twitter as marketing tools. The wonderful world of Affiliate programs! Note that Offers from affiliate programs are allowed if it's from an active member of this forum. Discussion related to registration, transfers, reselling, etc. Do not post your web hosting offers here! Talk about website design and anything related to programming. Say hello and make your test posts here before entering the world of eForum.